Jaguar D-Type coupe known as a reliable racer of its era. This car was manufactured in Browns Lane, England, with racing specifications to compete in the Le Mans circuit, France. 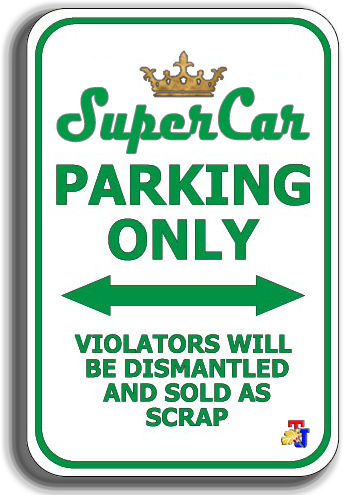 Unfortunately, not all units of D-Type sold at that time. There are 16 units remaining. Well, to revive the racing spirit of the D-Type, then Jaguar remodel the remaining units were using the road car specifications and named 'Jaguar XKSS'. Along the way, the disaster occurred. Nine out of 16 cars were burned while 7 units sold. Those nine cars were left alone until Jaguar decided to repair and resell them. 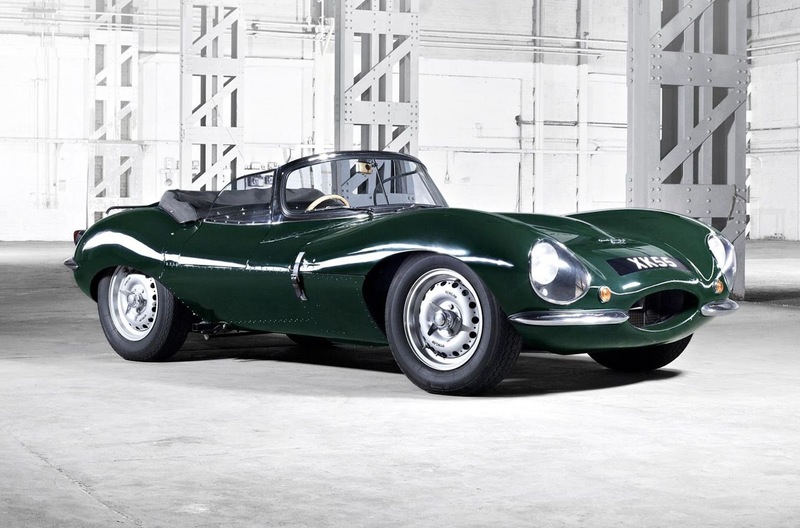 Encouraged from the success of the sales of the continuation of the E-Type and assigns the Jaguar Classic Car Division to revive XKSS again. There are nine cars available and each will be hand built to the original specification, including race-spec suspension and a 3.4-litre straight-six engine with 250 bhp. To be comfortable to use on the streets, some racing components of the D-Type disarmed. Winshield and car doors using the new design. Partitions in the cabin and fin behind the driver's seat is removed. 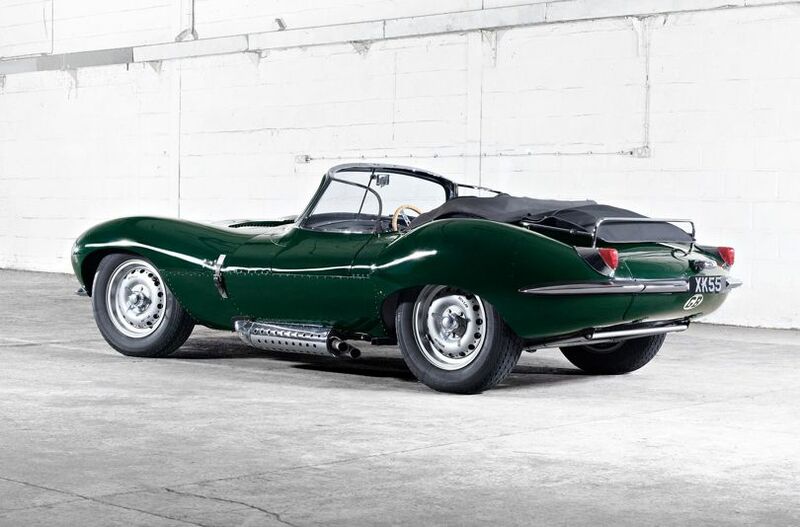 Yet overall, the look of the car is still the same with the D-Type.